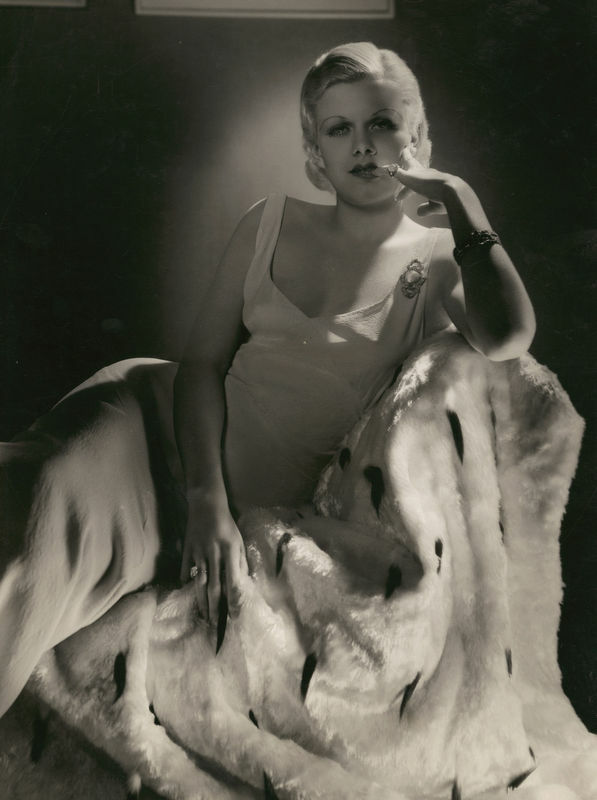 Jean Harlow was born on March 3, 1911. She died in 1937 and here it is 2013 and film-fans like me are still talking about the actress with a great deal of affection. Whatever qualities the actress had on film, they're qualities that no one else has seemed to be able to replicate. There have been many blonde bombshells since 1937 but none with the brashness and wit of Jean. 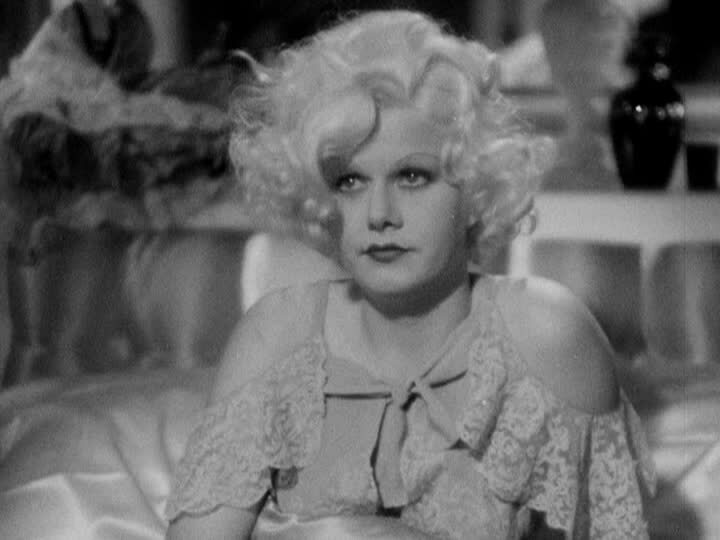 I doubt with Jean on the movie theater screens playing some crafty gold-digger with a heart of gold that the old "dumb blonde" stereotype had much traction with people in the 1930s. Jean's characters were never dumb and for that this fan is grateful.